Happy Cyber Monday, everybody! 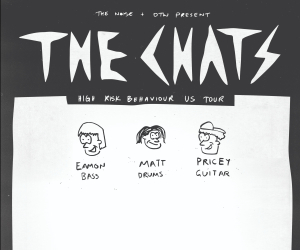 While we’re sure you’re all online hunting for deals at the moment, we wanted to give you (and your bank account) a break to recap one of this year’s best tours. 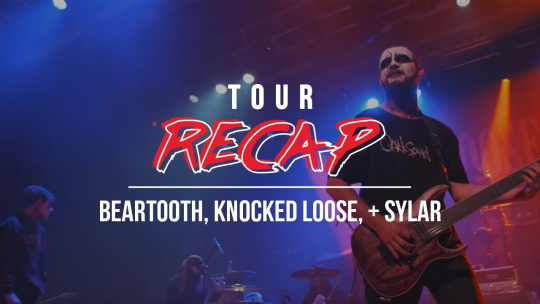 Featuring former Noise Presents headliners Beartooth plus budding superstars Knocked Loose and Sylar, the tour we’re referring to is the hard-hitting, head-jarring, pit-starting Disease Tour. Although we’ve already gone into detail about how insane this particular tour was, since it’s the giving season and all, we wanted to give you one last visual reminder of just how special this specific tour package was. To check out our in-depth Disease Tour recap which features interviews with all three bands, be sure to look below. Afterward, if you’ve yet to grab a copy of Beartooth’s brand new album Disease, make sure to do so here.